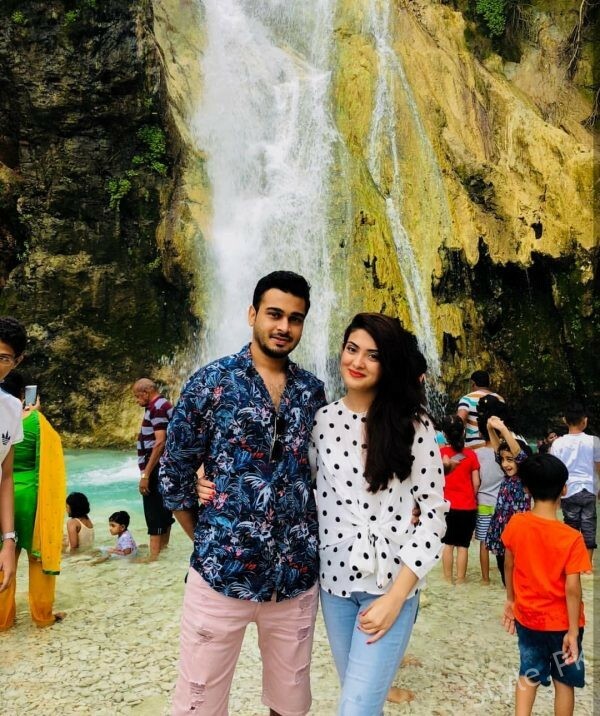 Aleezay Tahir's vacation pictures with her Husband from Oman! 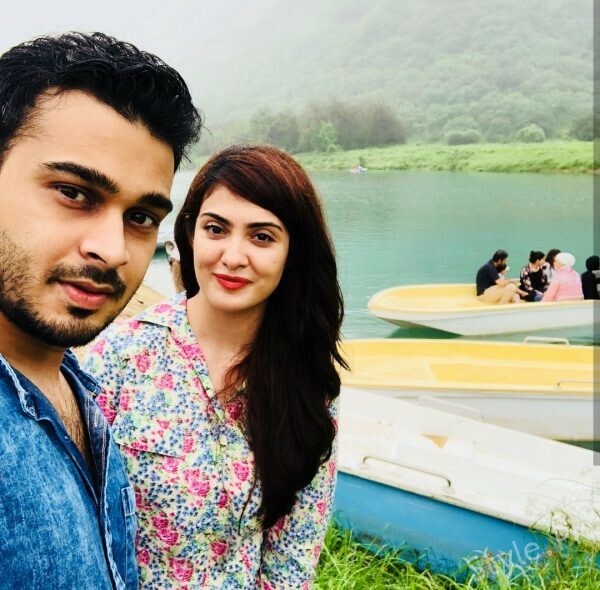 Aleezay Tahir is Pakistani actress or model. 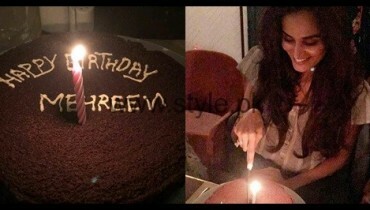 She amazed every one with her talented acting skill and made her name in acting as well as in modeling. 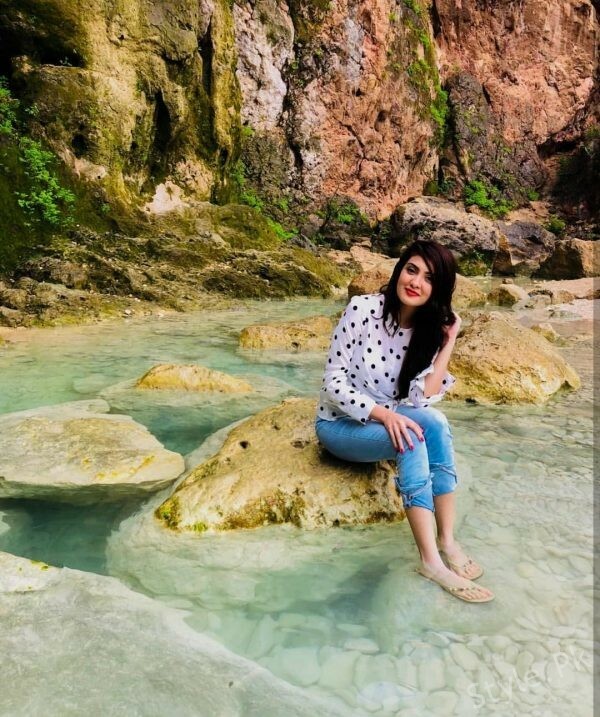 After completion of studies Aleezay started her career with modeling and walked on ramp for many brands and also did work in many brands commercials. 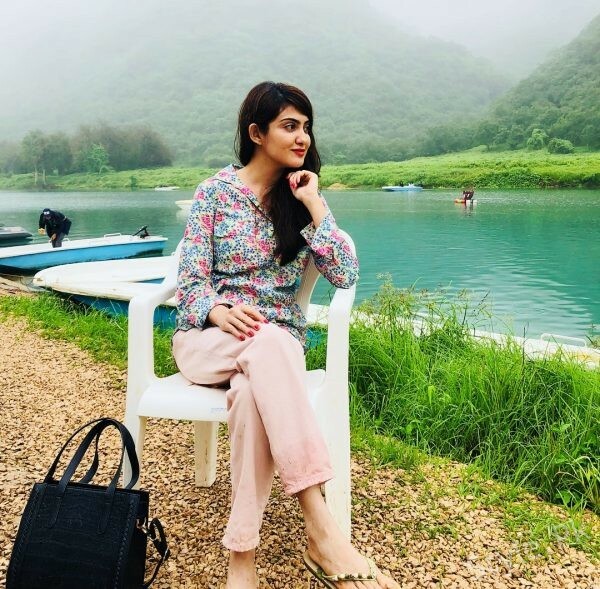 She made her acting debut in TV serial ‘Shikwa’ of ARY Digital. 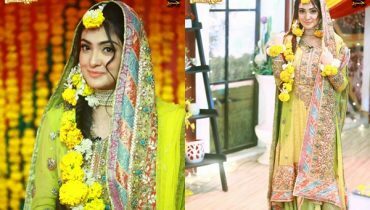 Aleezay appeared as lead actress in TV serials ‘Meri Saheli Meri Bhabi’ of Geo TV and ‘Mera Dard Na Jany Koi’ of Hum TV. 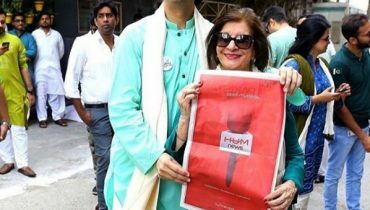 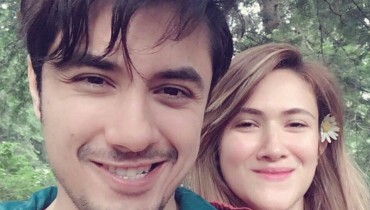 She is married with her longtime friend Arsalan Ahmed. 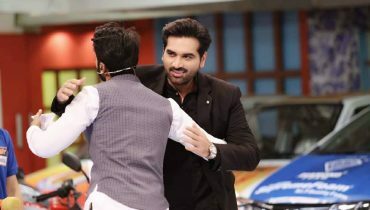 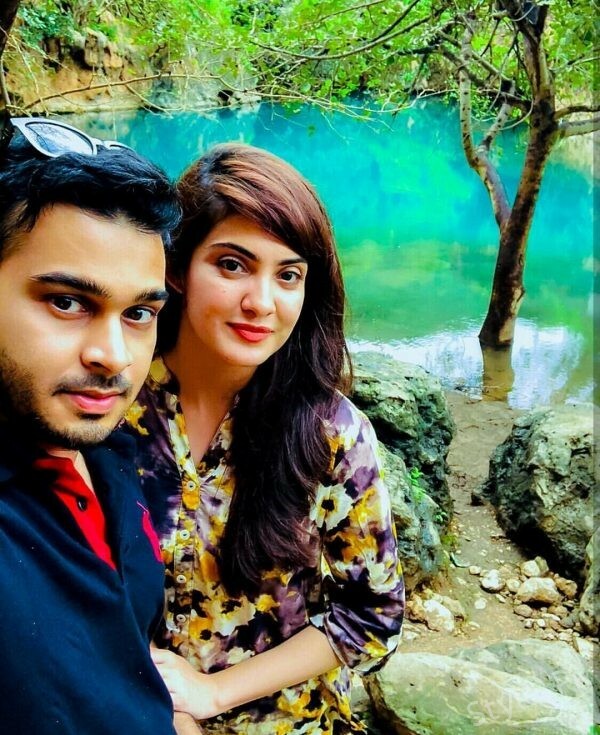 They got engaged in March, 2017 and Nikah ceremony took place in December of the same year. 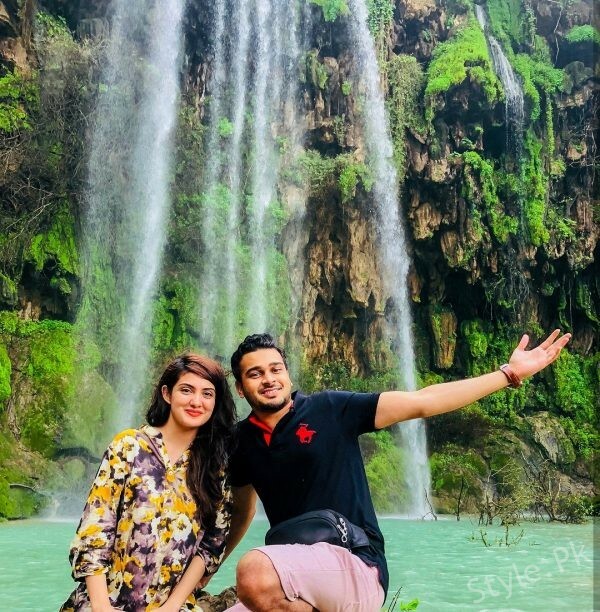 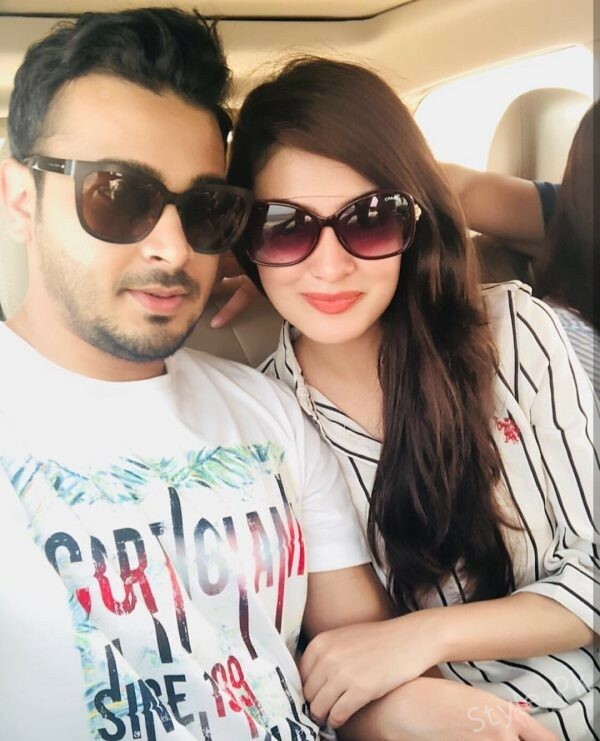 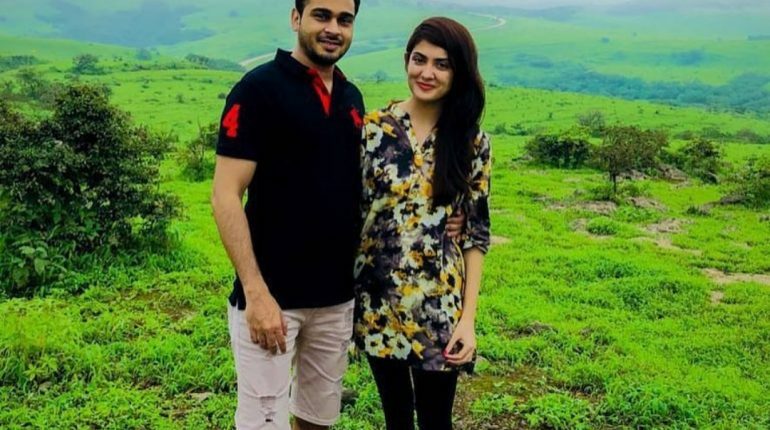 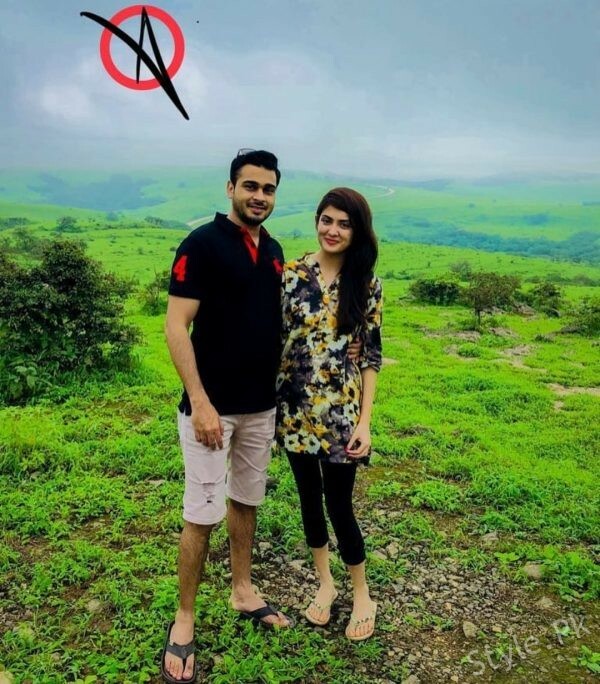 See beautiful pictures of Aleezay Tahir with her Husband vacationing in Oman! 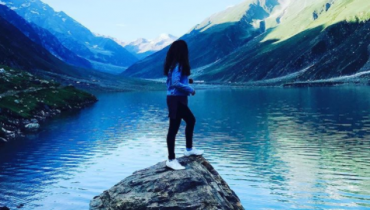 Also See: Hiba Bukhari’s recent photoshoot by Syed Zafar! 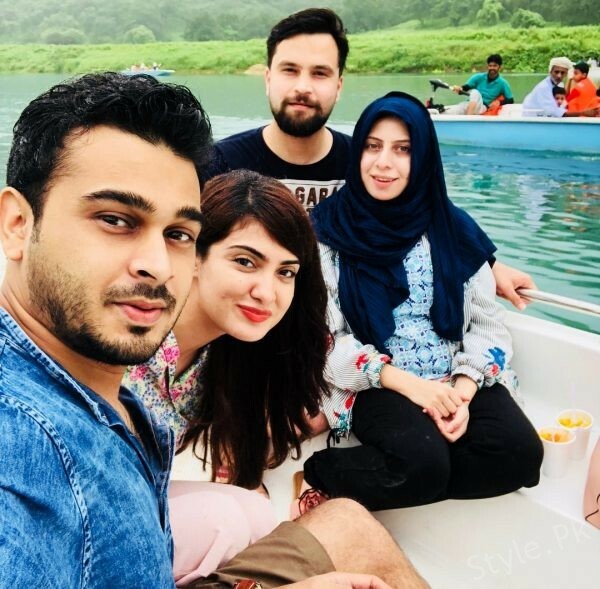 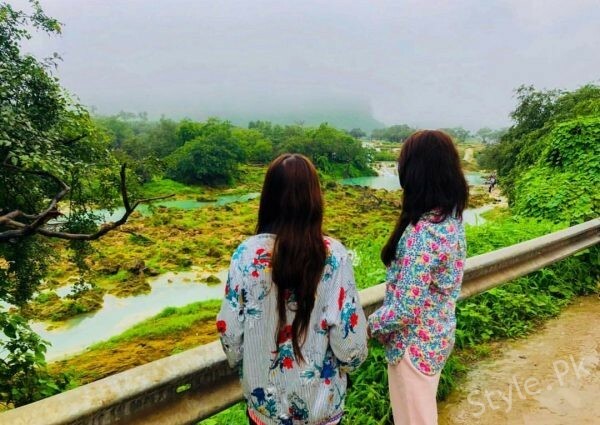 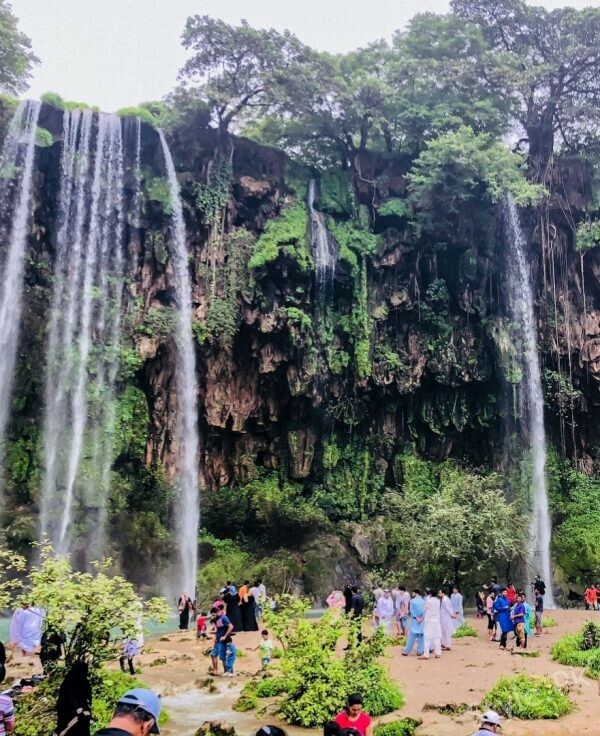 Beautiful Pictures Of Yumna Zaidi On Her Vacations Will Give You Holiday Goals!